Incoming exchange students (Erasmus+ and other programmes) can study a wide range of courses in English and other foreign languages throughout the faculties. 1st step: Look at the offered courses at individual faculties. 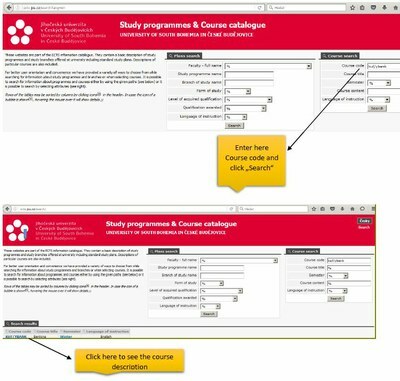 Instructions "How to use the Course Catalogue.pdf"